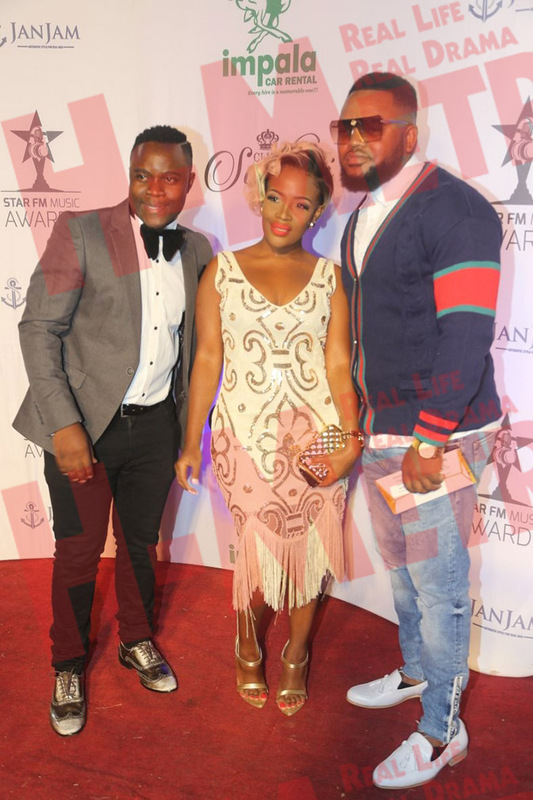 Star FM music awards’ biggest winner, ExQ, said it wasn’t intentional that he didn’t give credit to fellow musician Freeman whilst receiving awards for the song Nzenza which they did together. 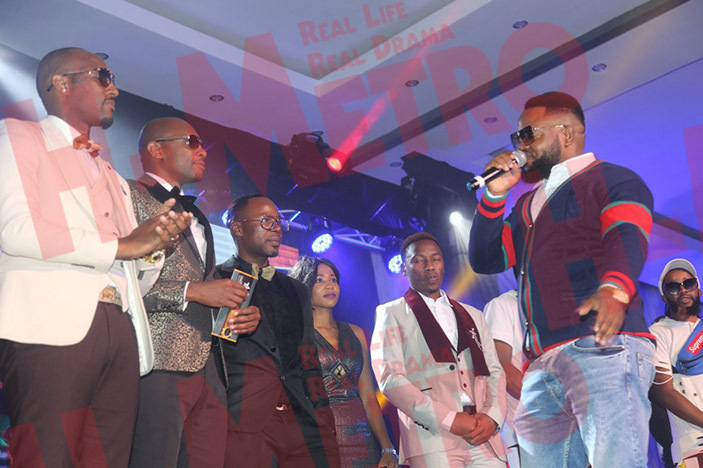 The Tsvigiri singer walked away with five awards namely Best Male Artiste, Best Collaboration, Best Album, Best Afro Pop Song and Most Played Song of the Year. Speaking through his manager Samuel Mukondo, Exq acknowledged the mistake of not mentioning the HKD Boss. He however said it was not deliberate. “Let’s be human about what happened, when you walk to that podium you will be having a lot of excitement and when you’re excited you are bound to make such a mistake. “There is no way that Exq can deliberately decide not to mention Freeman on the song when they worked together on the track in coming out with the beautiful track. 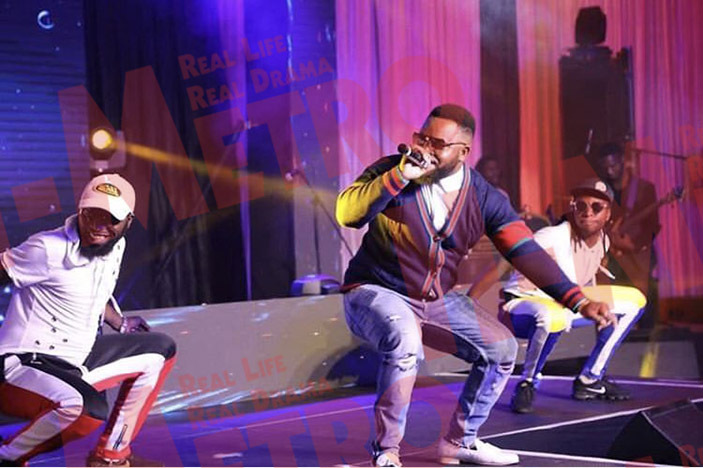 “For your own information, it was Freeman who composed that song and Exq appreciates Freeman very much that was the reason why he even approached him for a collaboration,” said Mukondo. Despite the unfortunate incident, Mukondo also said there was no bad blood between his artiste and the HKD Boss. “We are aware that there are people on social media who were trying to portray an image that Exq and Freeman are not in talking terms over the issue but that’s wrong. “We explained to Freeman our position and he wasn’t even bothered about it and what most people don’t know is that Exq and Freeman’s relationship is not only work related. “They are friends in real life and if you notice they have a similar taste of fashion so social media can never separate them,” he said. Speaking on the awards, Mukondo gave credit to Exq fans for supporting him in his musical career. “We are so excited with being the biggest winners at the event, and we owe our success to our fans who have always been there for Exq. “I believe we truly deserved these awards, we worked tirelessly the whole of last year. “Exq is now back in the studio and he will now be going for holiday anytime soon because we have important projects to finish first,” said Mukondo.